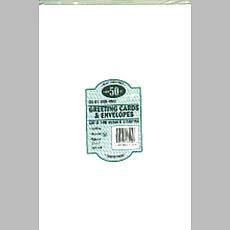 Ever go into the store to get a card only to find that there's nothing that fits your needs? 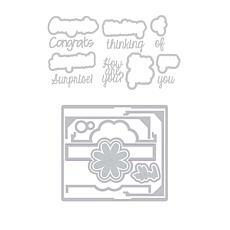 Did you think to yourself that you should make your own card? 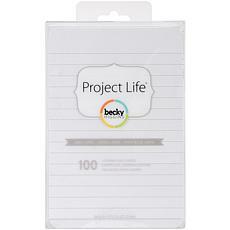 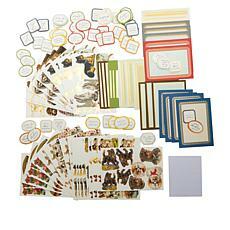 If you have, you need to get a card making kit to turn that thought into reality. 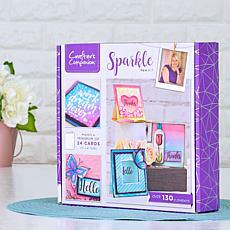 Card making kits help you create a card that reflects how you feel about the person you're sending it to, or the kind of greeting, thought, or pleasantry you want to share without going off on a tangent that doesn't quite fit. 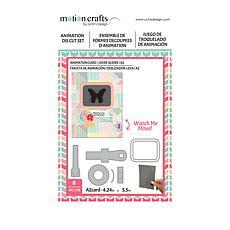 Card making kits contain card stock, the tools you need to make the cards, and the die cutouts that you place wherever it feels right. 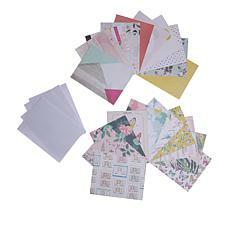 You get the joy and pleasure of creating a beautiful card. 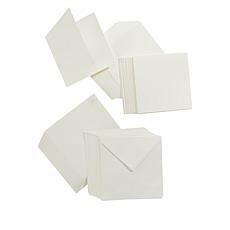 In turn, your recipient gets a hand-crafted card with a personalized message that just isn't found in a store-bought card. 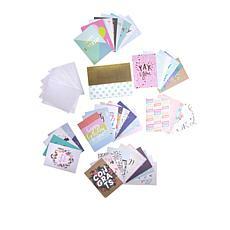 Show your love and affection in a way that a mass-produced card simply can't. 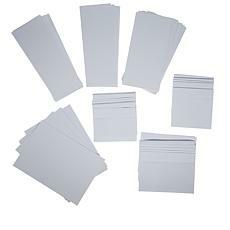 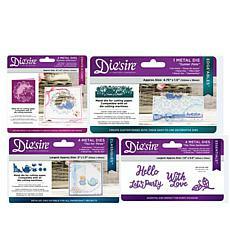 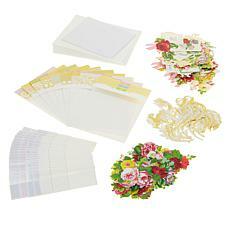 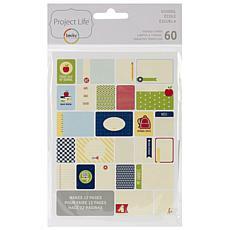 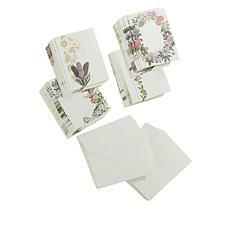 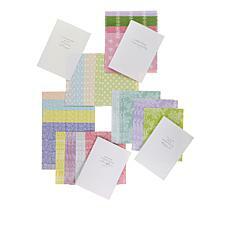 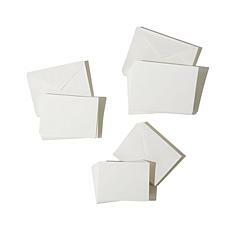 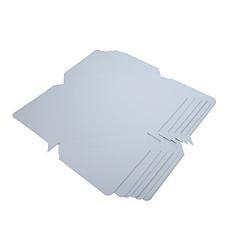 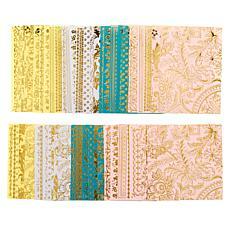 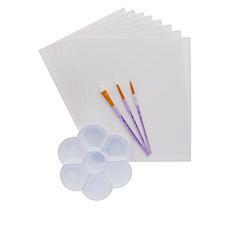 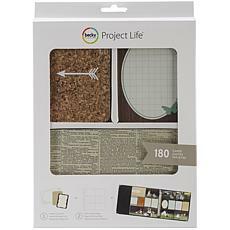 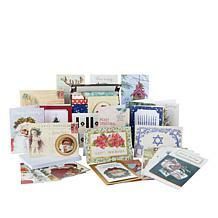 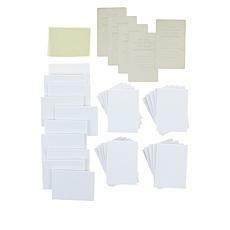 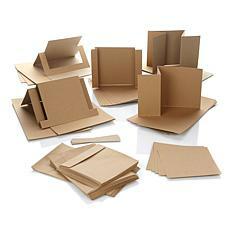 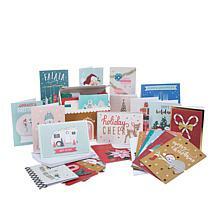 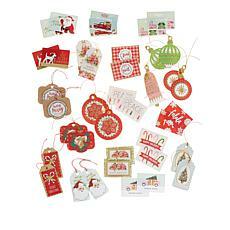 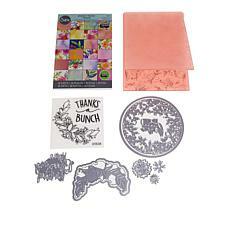 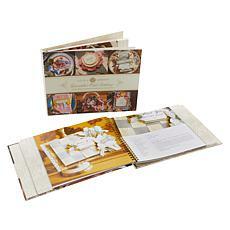 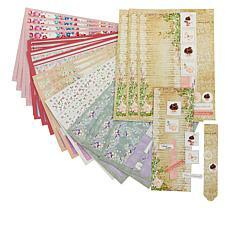 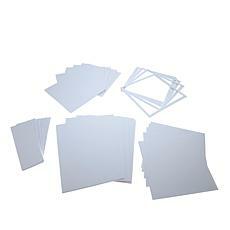 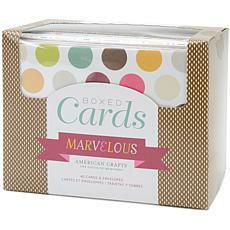 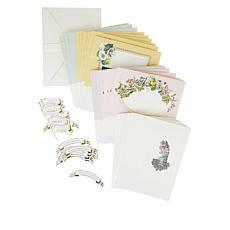 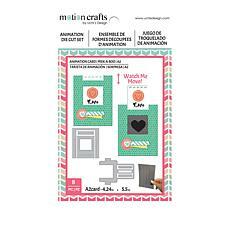 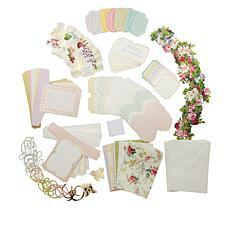 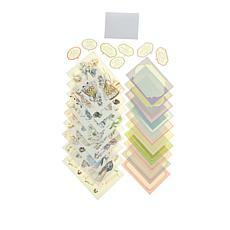 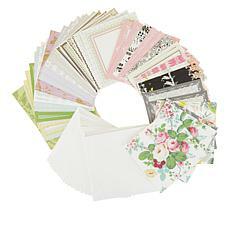 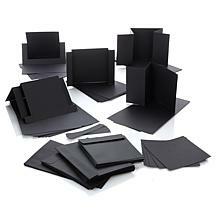 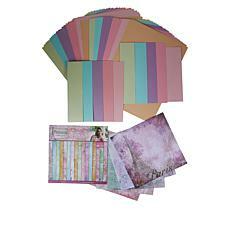 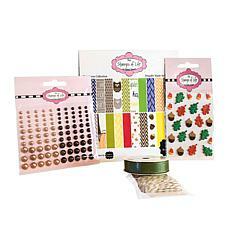 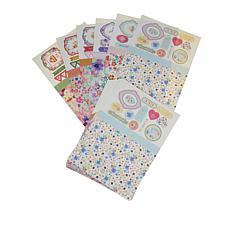 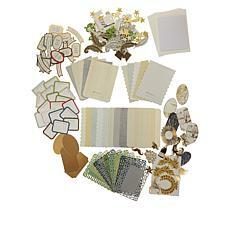 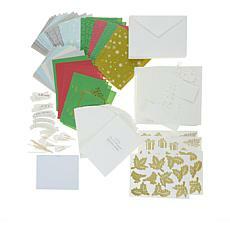 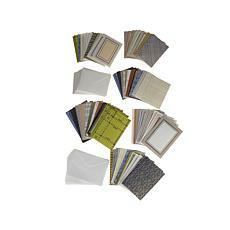 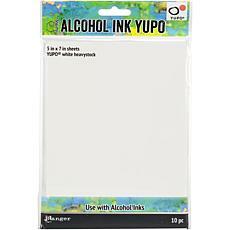 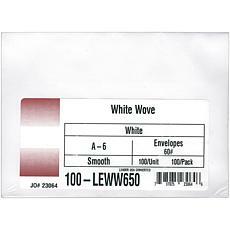 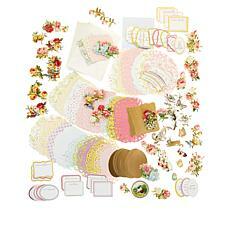 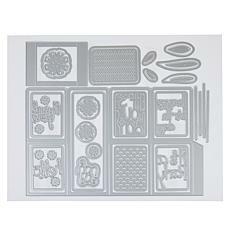 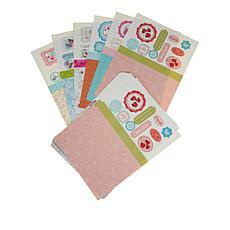 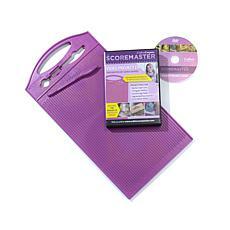 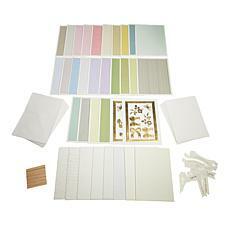 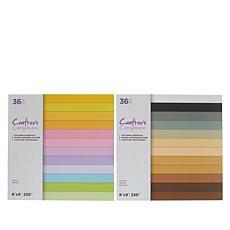 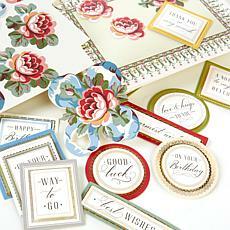 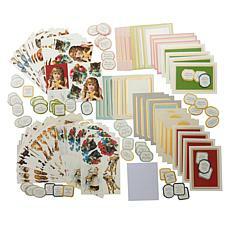 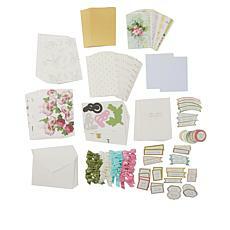 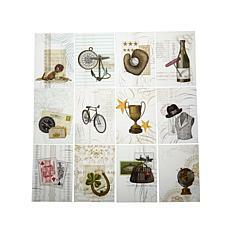 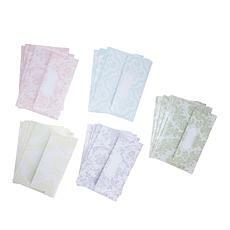 Take a look at our large selection of card making kits. 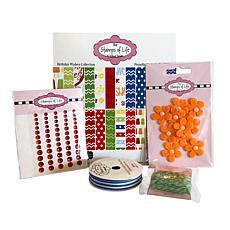 They're available in seasonal designs, personal milestones, and special occasions. 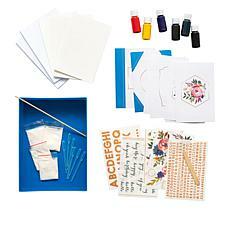 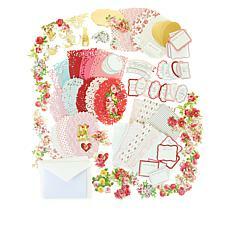 Get the kit you need to make sending a card a labor of love.